Thank you Wayfair for partnering with me on this sweet blog post! 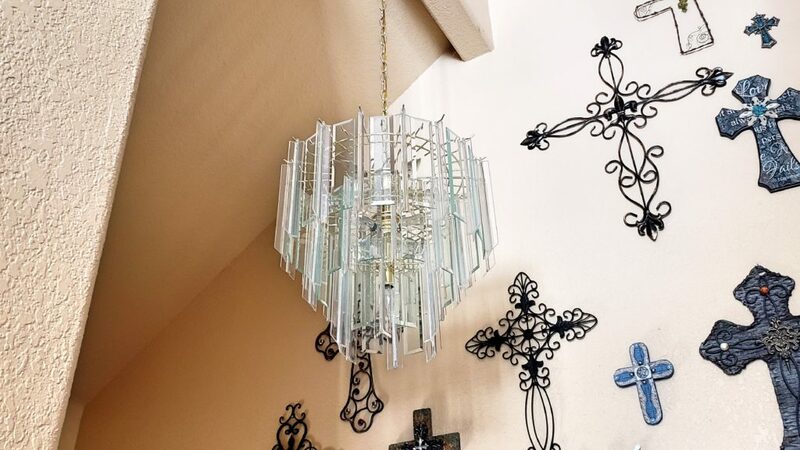 New Year, New Décor – It’s Time! #WayfairNewYear #WayfairAtHome #SponsoredI can’t believe that it’s already 2019. My birthday was just a few days ago, and being almost to the mid-40 area, I’m starting to look at life a bit differently. What is really needed in my life? What are some things, that I can just do without in my life? What exactly needs to change? Looking around the house, I’m seeing projects that I’ve wanted to work on, since we bought this place in 2005! 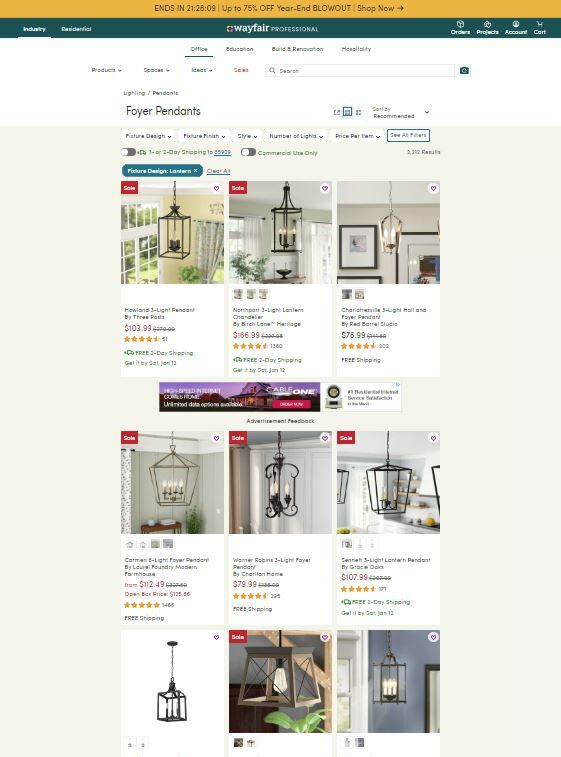 Well, now with Wayfair – it’s finally time!! 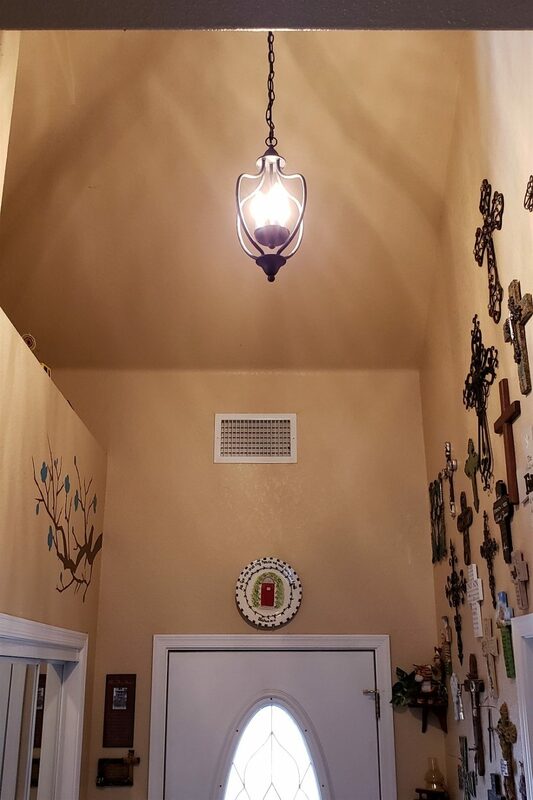 The lights above our entryway and staircase, have always reminded me of some 90’s music video. 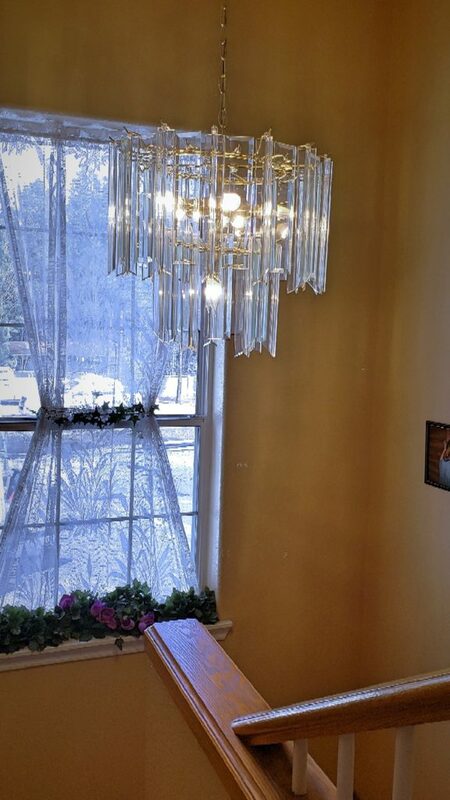 Plastic pieces hanging chandelier style, and it’s just NOT my style. 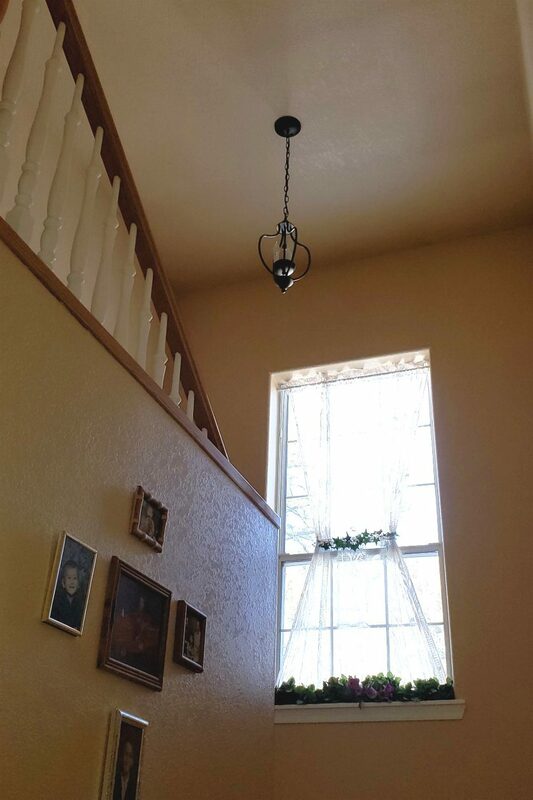 With our budget, I’ve just had to deal with it and tried to not look up. I’ve wanted them gone forever (I’m sure you can see why! ), and just never had the time, budget or knowledge to do it. Well, we finally found the time…and the ladder to get it done! 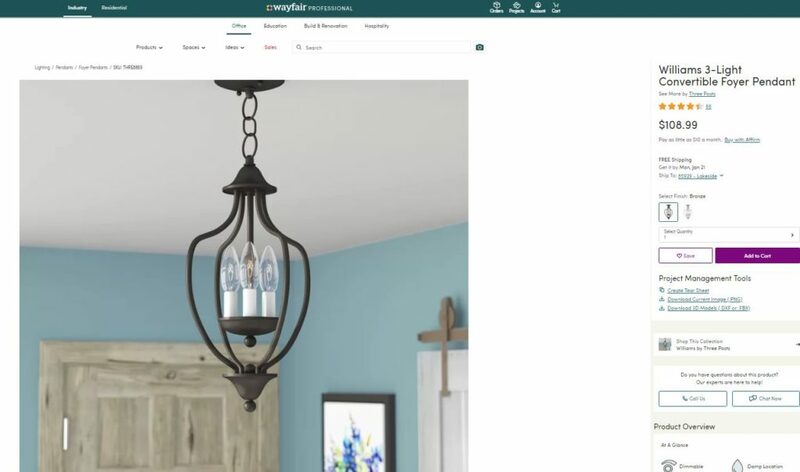 A big thanks to Wayfair for helping me to finally cross that item off of the list. 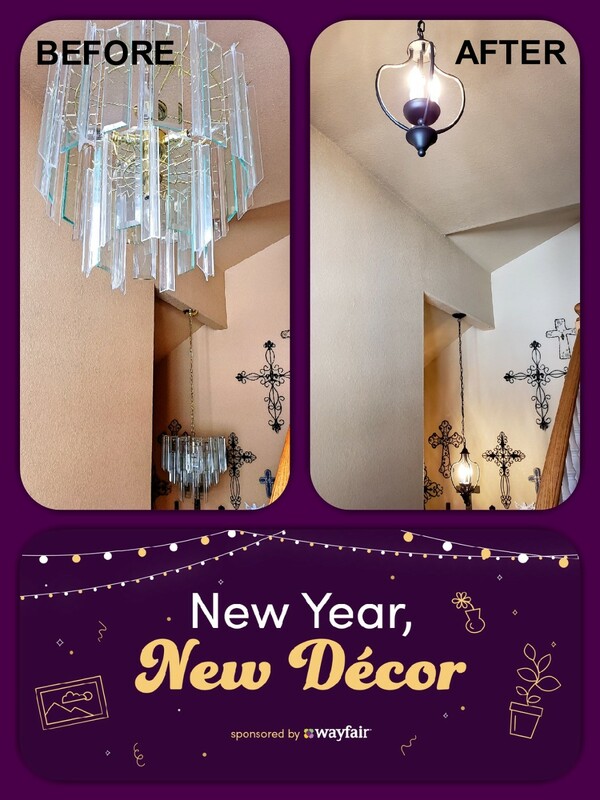 It definitely now feels like a New Year with the New Decor! I definitely want to thank my husband for working so hard to get them up in our house. 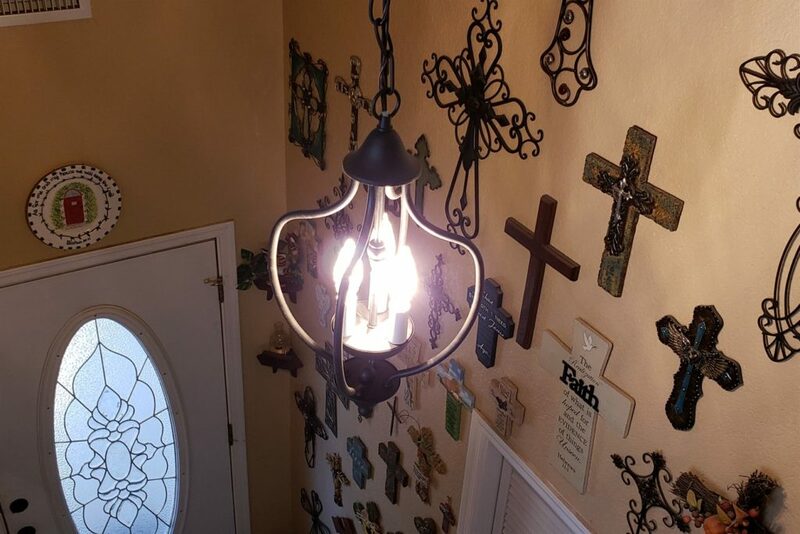 It’s amazing what a difference a simple light can make in your home! It’s such a blessing to have this done, and I am super happy!! We finally have a house that looks like it actually lives in the 21st century! Finally a New Year, and New Decor! Thank you Wayfair! Here are some photos of the finished project, what do you think of them? Disclaimer: I, Jamie Tomkins, own and operate TigerStrypes Blog located at www.tigerstrypes.com. From time to time you’ll hear about my real life experiences with products and/or services from companies and individuals. Let it be known that I have an affiliation with these said companies, and have received a gift card to purchase products to review. The review that I give regarding the product/service is based off my own personal experience; I do not guarantee that your experience will be the same. Wow! That made such a difference. I love what you picked out. It definitely was…minus the electrical part! ha/ha It has made a huge difference in our home…I love it! 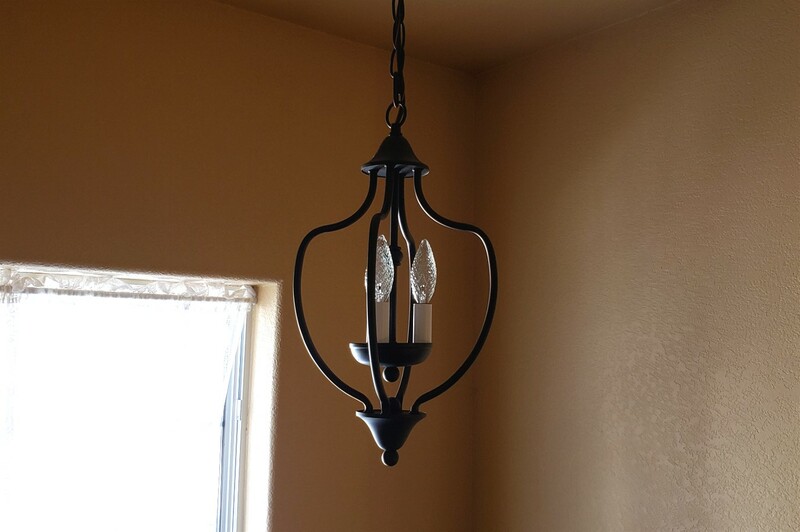 The new light fixture is beautiful! I love it! Thank you Daisy!! I sure love them!! ← Are You Ready for Arizona Renaissance Festival 2019?